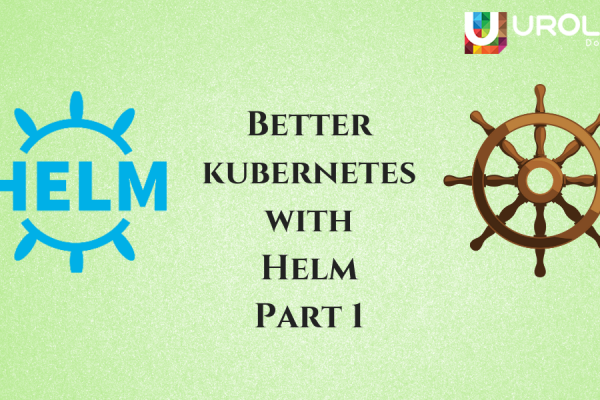 In a previous blog, we saw how Helm can help DevOps engineers to implement kubernetes much more easily. 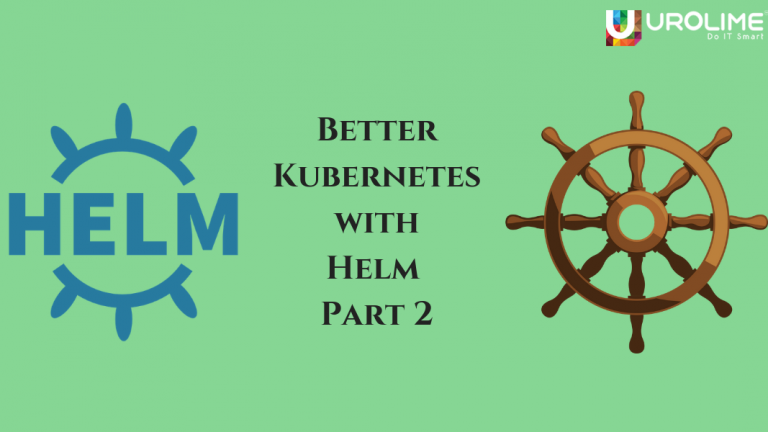 In this blog, we will see many more advantages of Helm and why it is becoming the go-to tool for managing kubernetes. Deployment itself is quite complicated, this process is not helped by the fact that Kubernetes is complex as well. With Helm, DevOps engineers would find that charts can be used to change parameters of the application for a constant interface. 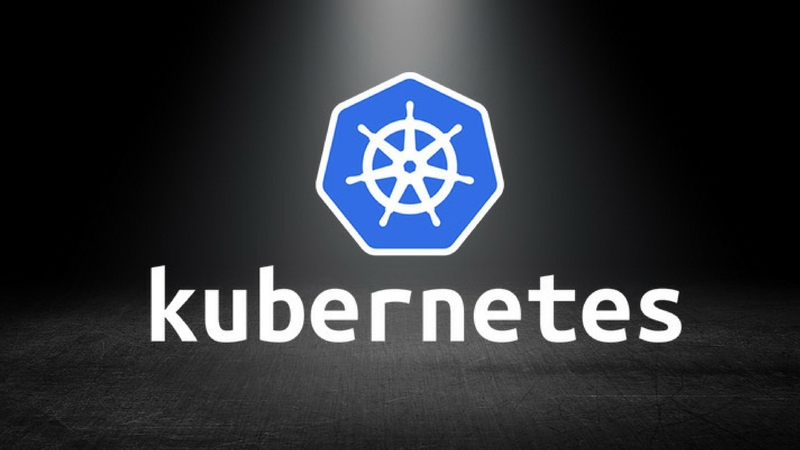 With Helm, DevOps engineers get access to production-ready packages for building an application in a Kubernetes environment. This translates to reduced errors especially incorrect configuration entries and incorrect deployment parameters. When deploying an application with Kubernetes, a DevOps engineer has to manage and maintain pods, RBAC policies, namespace and the deployments themselves. All these are easier said than done, and the chances of errors are also quite high. WIth helm, the complexities associated with these individual metrics can be reduced considerably. DevOps engineers don’t have to waste their time on service tickets and such as well. Most of the time, the process gets so complicated that DevOps engineers are running around circles with too many notifications popping up all the time, it is a time-consuming process just to differentiate the important and non-important once. This duplicating of efforts can bring the morale, the efficiency and lower the working environment on the whole. By sharing the helm charts within an organization or across organizations, duplicate efforts are avoided leading to higher efficiency and reduced errors. Central App Catalog reduces duplication and spreads best practices by encoding them into Charts. 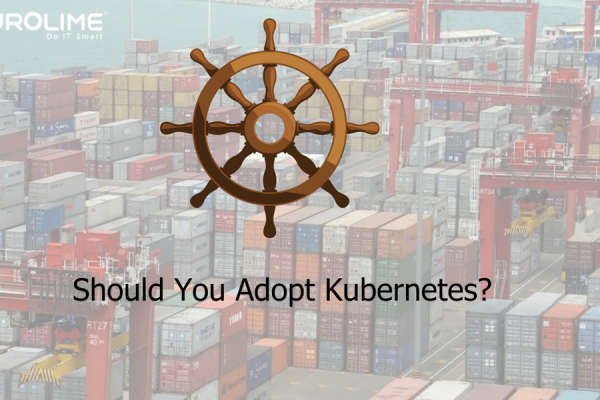 Can Your Organization Benefit from Kubernetes Helm? If you’re a developer and you want to package your application as a Kubernetes application, Helm is the way to go. If you are a DevOps person trying to deploy either internal or third party vendor applications, you should use Helm as your packaging mechanism. 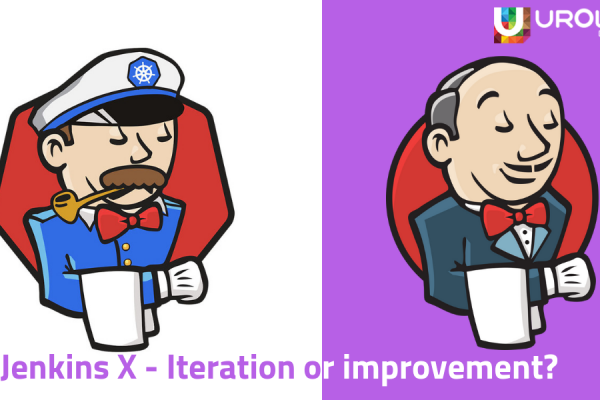 Previous Article Jenkins X – Iteration or improvement?